A tiny tulip exclusive design, only available here! Our personalized smartphone covers are made from high-quality, impact-resistant plastic & are custom made to your specifications. 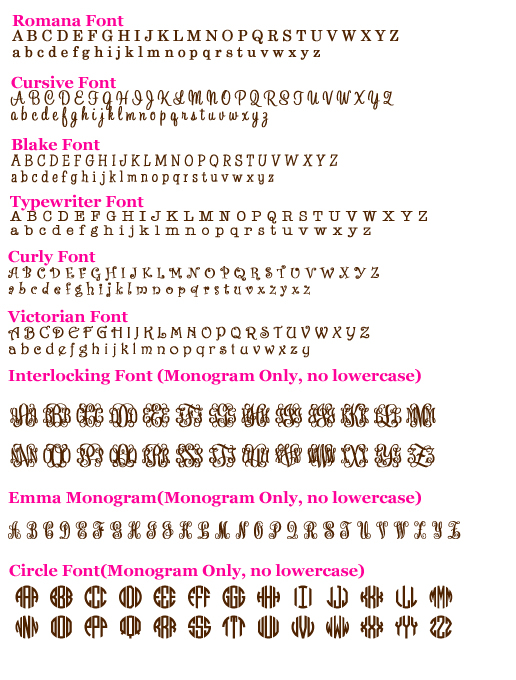 Choose your pattern, font & font style to make it your own style! Click on images above to see description details of each phone covers pattern, font & color choice! * Please note Rush Orders are not available on this product, please allow 3-4 weeks for processing & production. iphone 5 Tough Extreme Case is a Tough Extreme, it has an extremely durable edge in black that helps to prevent shock/drop. Design is only on the back & the sides & front are black. My case looks Awesome! if I do say so myself. Agree with others this is Awsome! I was a littel unsure of how to make the selections on which type, their customer service was great! I got this about 3 months ago and decided to leave a review. I have an I Phone 4s and love the phone and love my Monogrammed case. The colors are bight and wonderful. I have not had any problems with it since I have been using it. I would recommend to friends. I spend a LOT of time shopping around for my iphone 4s case. Got the case this week, Very fast shipping,and the Damask is Awesome!! They beet everyone's price and were super helpful. 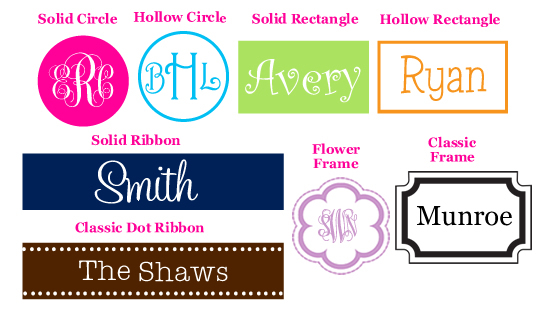 Click the button below to add the Personalized iphone Covers ~ Monogrammed Cell Phone Case to your wish list.